With optional equipment, charging the battery takes just over two hours. Porsche will bring plug-in power to the 2019 Cayenne with the introduction of the new E-Hybrid variant. 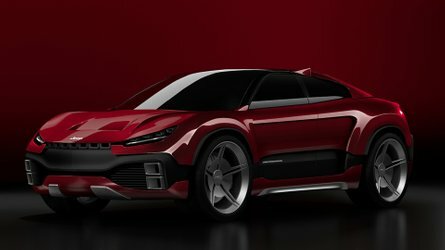 The SUV will combine a 3.0-liter turbocharged V6 and a single electric motor to produce a total of 455 horsepower (339 kilowatts) and 516 pound-feet (700 Newton-meters) of torque. 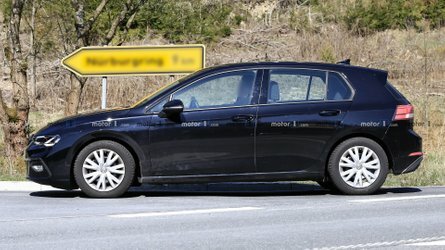 A 14.1 kilowatt-hour lithium-ion battery will give the model a 44-kilometer (27-mile) range in the generally overly optimistic NEDC test. The Cayenne E-Hybrid's electric motor alone produces 134 hp (100 kW) and 295 lb-ft (400 Nm) of torque. 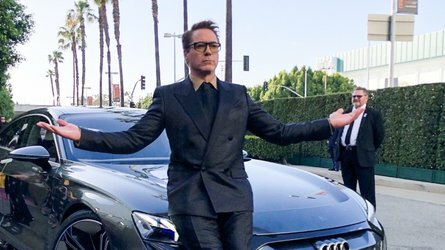 It also helps the SUV reach 60 miles per hour (96 kilometers per hour) in 4.7 seconds and achieve a top speed of 157 mph (253 kph). The only available drivetrain consists of an eight-speed automatic and all-wheel drive. Multiple drive modes let owners decide how the power gets to the ground, include settings for electric-only motoring or Sport Plus for using as much electrical power as necessary for the quickest acceleration. 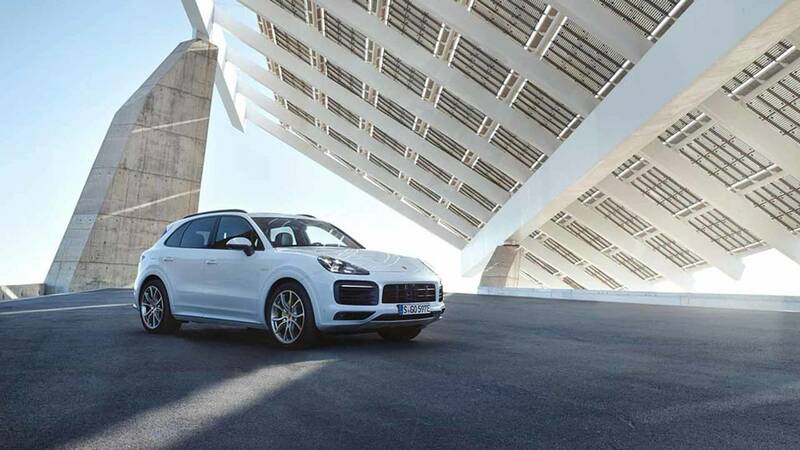 In standard form, the Cayenne E-Hybrid comes with a 3.6 kW on-board charger and requires 7 hours and 48 minutes to refill the battery from a 230-volt connection running at 10 amps. With the optional 7.2 kW charger and a 230-volt, 32-amp source, the time drops to 2 hours and 18 minutes. A smartphone amp allows owners to schedule charging remotely, and they can pre-set the HVAC settings, too. Other than the E-Hybrid badge, the only ways to tell the PHEV apart from other Cayenne models will be the Acid Green brake calipers and the extra flap for hiding the charger. Inside, additional settings for the gauge cluster can show state of charge and electricity consumption. Acid Green dials appear on the tachometer and Sport Chrono display. 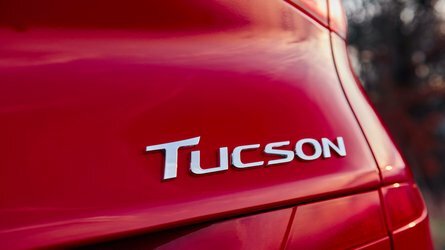 Buyers will get an expanded range of standard equipment, too, that will include the Sport Chrono Package, active suspension management, and Auxiliary Cabin Conditioning. The E-Hybrid will get Porsche's InnoDrive driver assistance suite as an option. The sophisticated version of adaptive cruise control combines data from sensors and maps to adjust the gearing and use of the electric motor for upcoming corners or elevation changes. You'll have to be patient to get one of these PHEV performance SUVs. The Cayenne E-Hybrid won't arrive in the United States until early 2019, and they'll carry a base price of $79,900, plus a $1,050 destination fee. All 2019 Cayennes will be available with a few new options, like massaging seats, heated windshield, head-up display, and 22-inch wheels. more power, quicker acceleration, a faster top speed, and increased electric-only range. Conditioning to its list of standard equipment. matching outlines around all of the badges. lb-ft of torque with an electric motor that creates 134 horsepower and 295 lb-ft of torque. 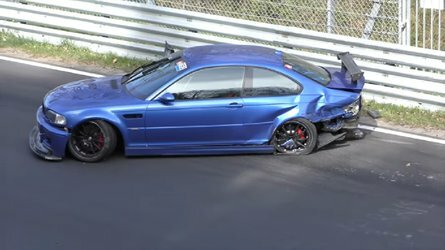 (-0.9 seconds vs. Cayenne S E-Hybrid) and a top track speed of 157 MPH (+6 MPH vs.
Cayenne E-Hybrid as compared to the Cayenne S E-Hybrid of the previous generation. modes. 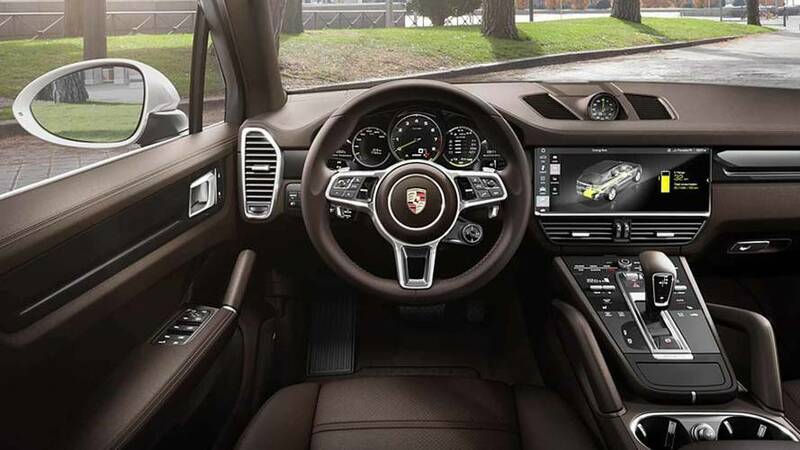 These include the familiar “Sport” and “Sport Plus” modes from the other Cayenne models equipped with the Sport Chrono Package, while the Cayenne E-Hybrid also adds our hybrid-specific modes: “E-Power”, “Hybrid Auto”, “E-Hold” and “E-Charge”. on the New European Driving Cycle (NEDC), on electricity alone. at their destination, for example. needed to move the car. The excess energy is channeled into the battery for later use. “Sport” and “Sport Plus” modes. The twin-turbo V8 is active continuously in these modes. range are unannounced at this time. Cayenne E-Hybrid than in prior models. set them as a navigation destination. the driver’s direct line of sight. and adjusting vehicle velocity in cases where temporary speed restrictions are in place.